The Tiropai Forestry Partnership is offering a stumpage tender for the standing timber comprising some 197 hectares of pruned and thinned Radiata Pine planted between 1992 and 1994 (Tiropai Forest). 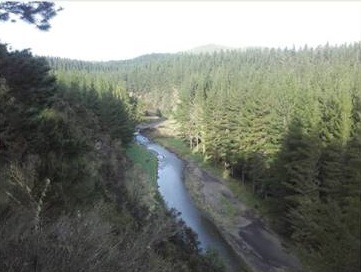 The forest is located in Dartmoor, Hawkes Bay. The stumpage tender is to purchase the standing timber for a lump sum amount which will be paid by way of a bid deposit and four further payment instalments prior to, and during the harvest. A performance bond will form a condition precedent of the stumpage agreement. In addition, the successful purchaser will have to be able to demonstrate that the harvesting and engineering works will be undertaken by a suitably qualified and experienced contractor. Interested parties should register their interest by emailing Peter Weblin peter.weblin@pfolsen.com detailing the purchasing party and purchasing agent, if any.